CMC is one of the world's leading manufacturers of CD-R, DVD, and Blu-Ray media. CMC guarantees it's products to be of the highest quality. Compared with other manufacturers' batch-type layout machines, CMC uses the unique in-line-type layout with laminar flow air purification which assures the least amount of contamination and consistent quality. On top of all this, CMC is committed to on-time deliveries. 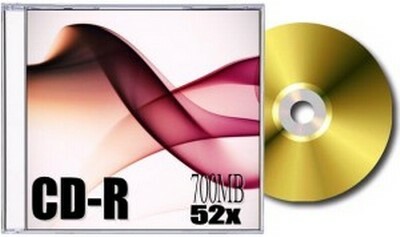 With all these excellent qualities, CMC CD-R is the best choice for CD-R buyers and users. CMC offers CD-R/DVD-R print surfaces that are compatible with screen printing, ink jet printing and thermal printing labeling applications. 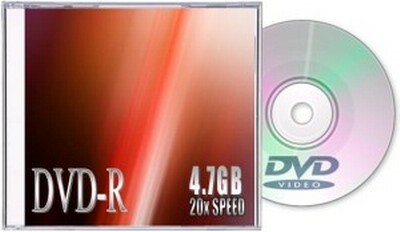 CMC Blank CD-R and DVD-R, are manufactured with the "bulk duplicator" in mind. These are the standard MATT surface Inkjet Media that is mostly used. Supplied in 100-Bulk packs for the duplication market.